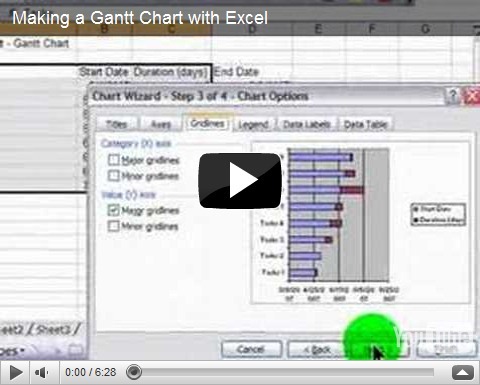 Ever wondered the IQ of your audience? Heard of eXtreme Programming, Agile, Scrum... what about Kanban? 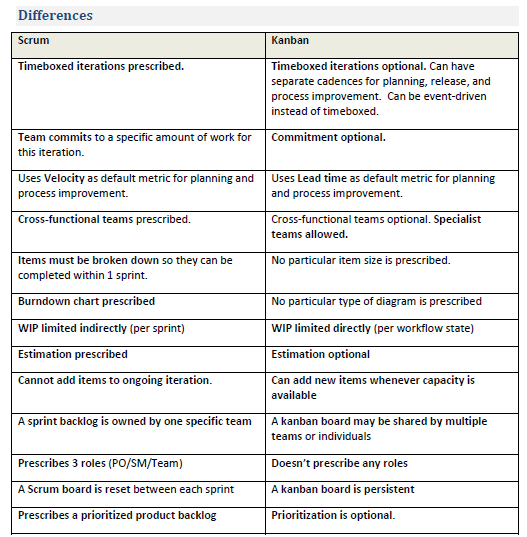 I recently ran across a nice article defining Kanban which also provides a "comparison" between Kanban vs Scrum. Henrik Kniberg describes nicely how these are not at all exclusive but could be used in conjunction to complement each other. These reasons further highlight the need for the well-balanced and integrated role of IT within the organization, the open channels between IT and the business domains, and the consideration of projects, not simply as IT projects, but rather as Business projects! I would like to believe that there is a need to apply the 5 Cs !